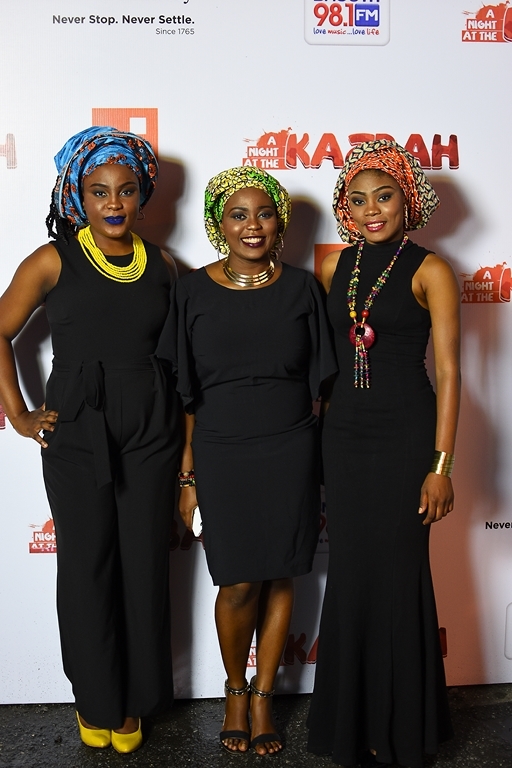 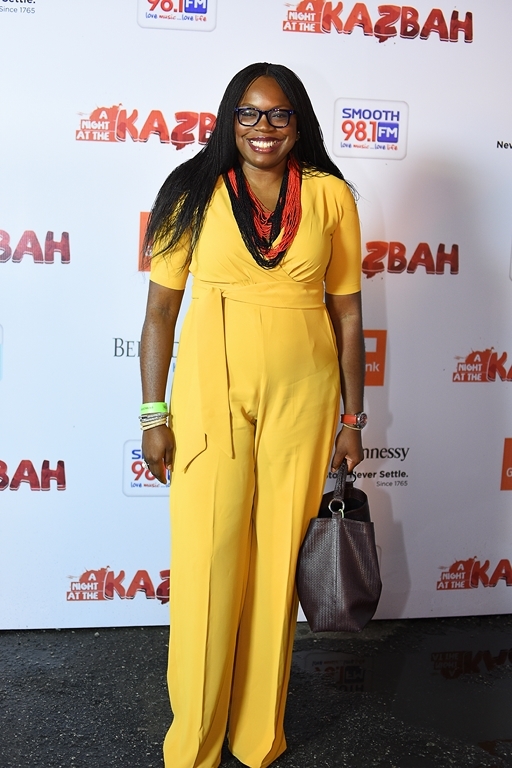 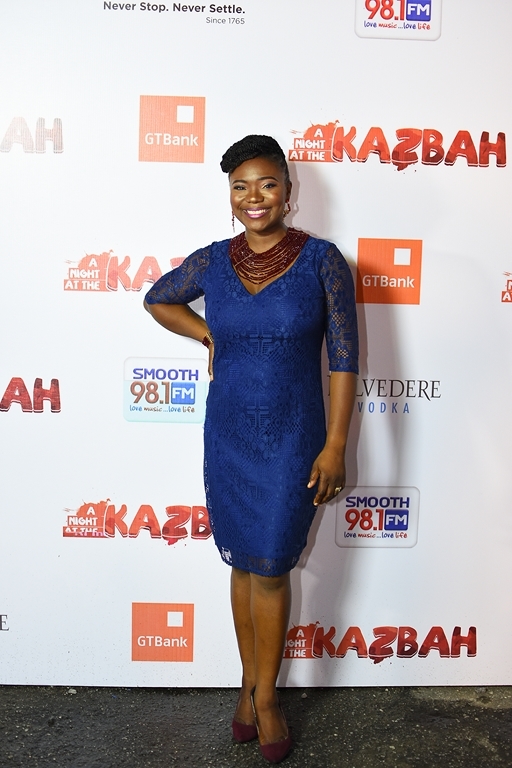 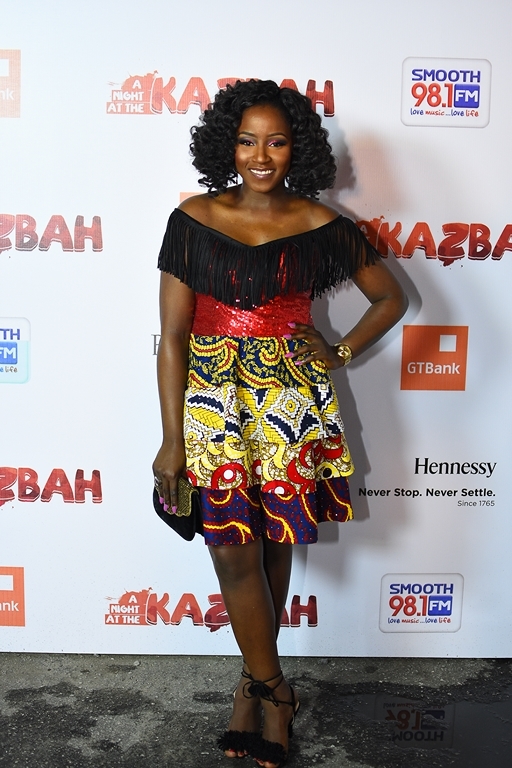 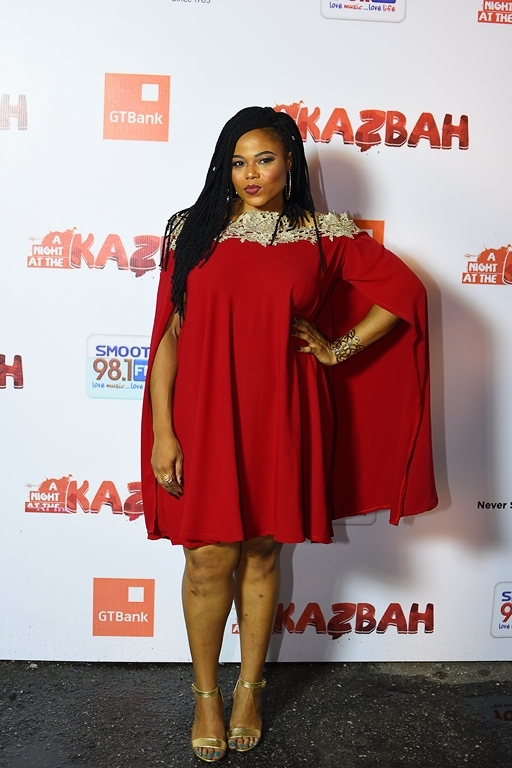 After weeks of anticipation and planning, Smooth FM’s A Night at the Kazbah, held on Saturday night at the Federal Palace Hotel, Lagos. 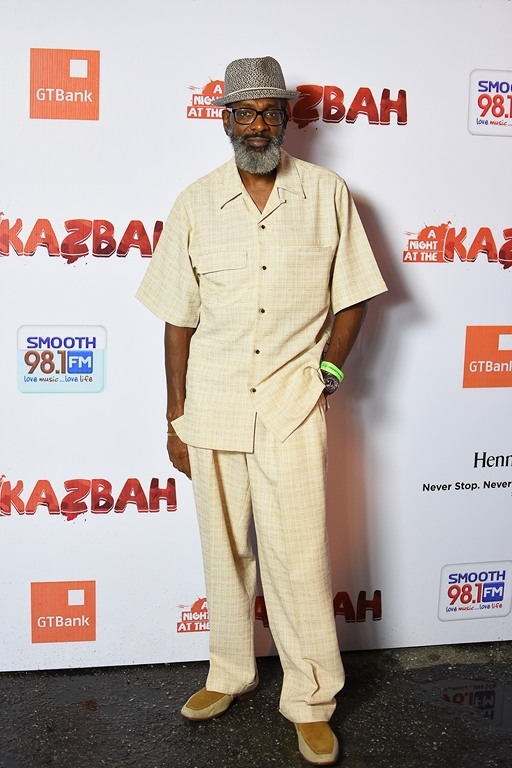 Speaking backstage after his performance, headliner – South African guitarist, singer-songwriter, Jonathan Butler could not hide his excitement. 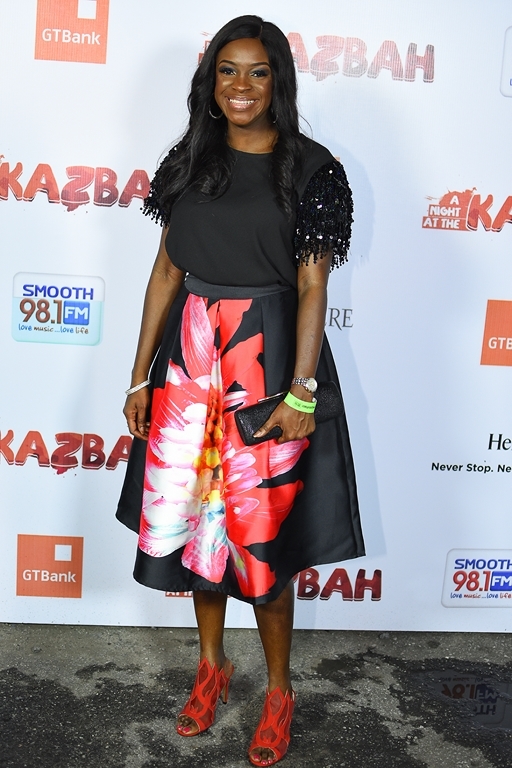 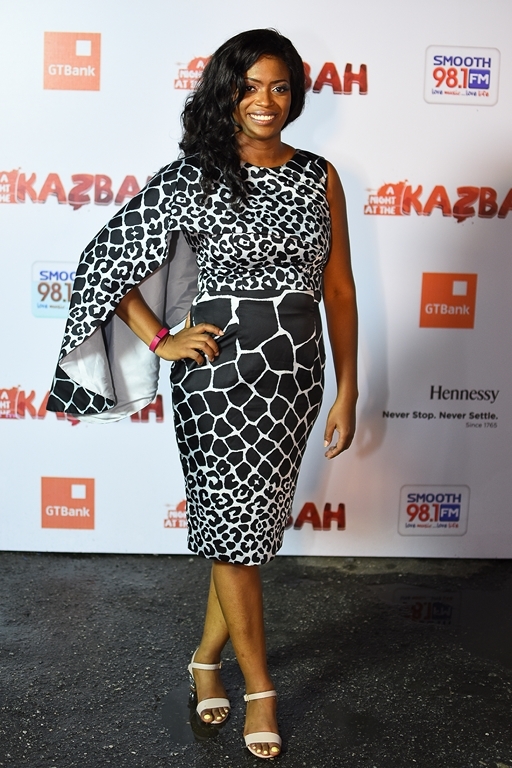 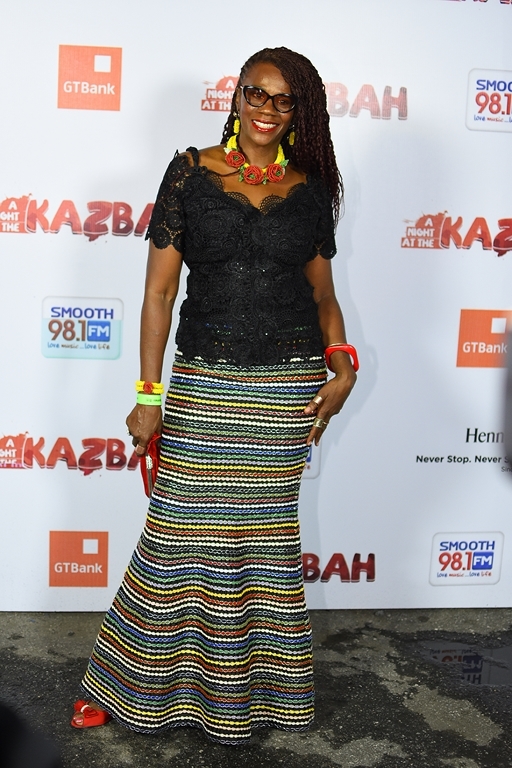 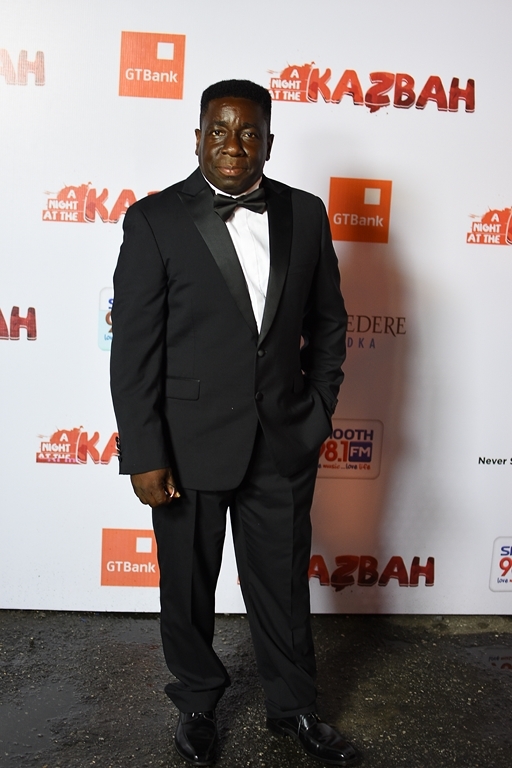 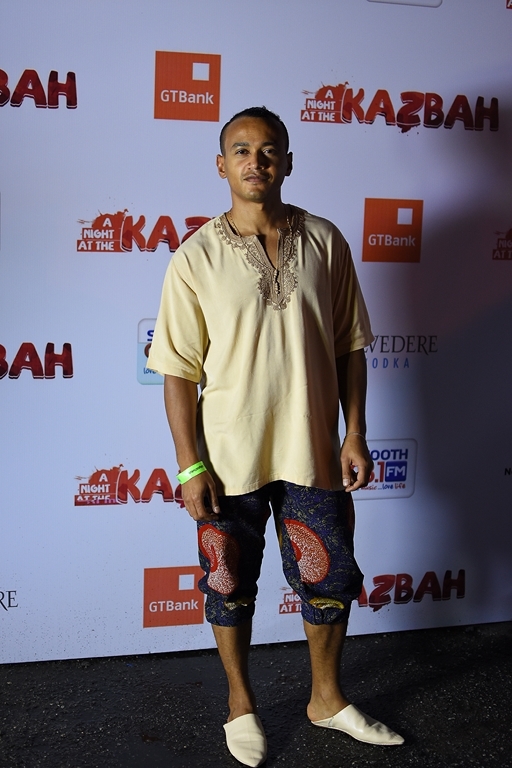 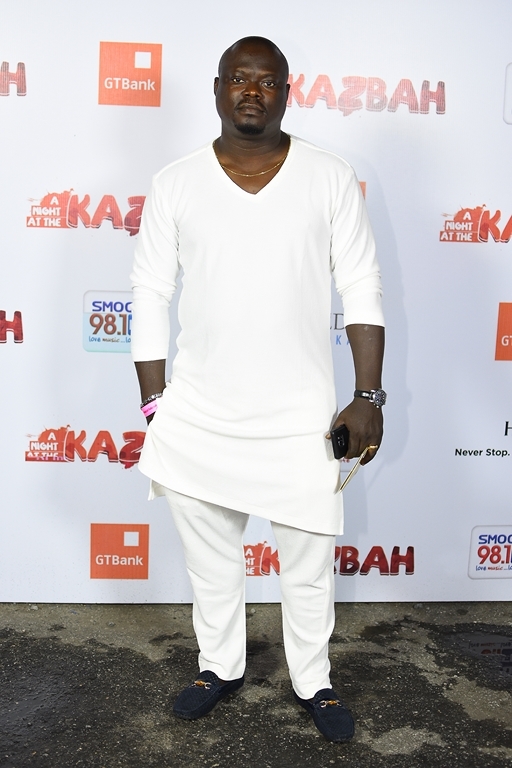 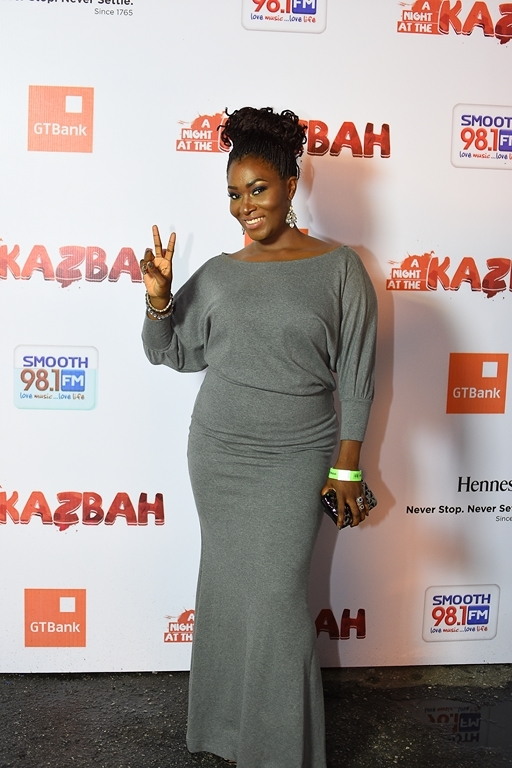 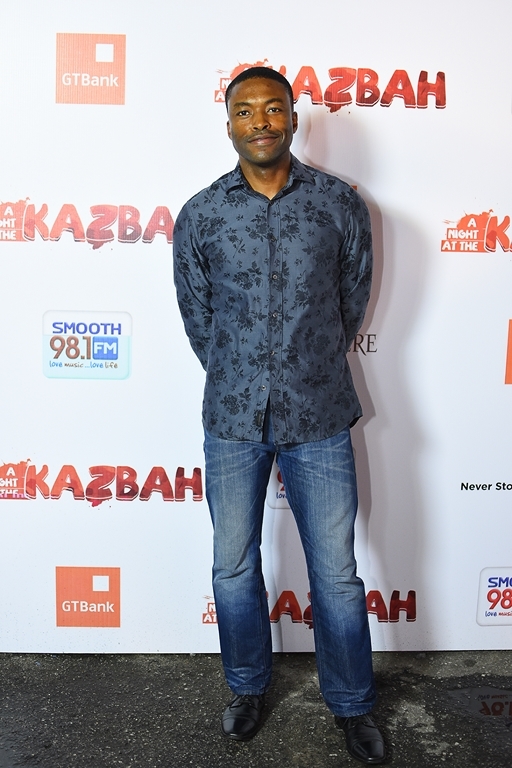 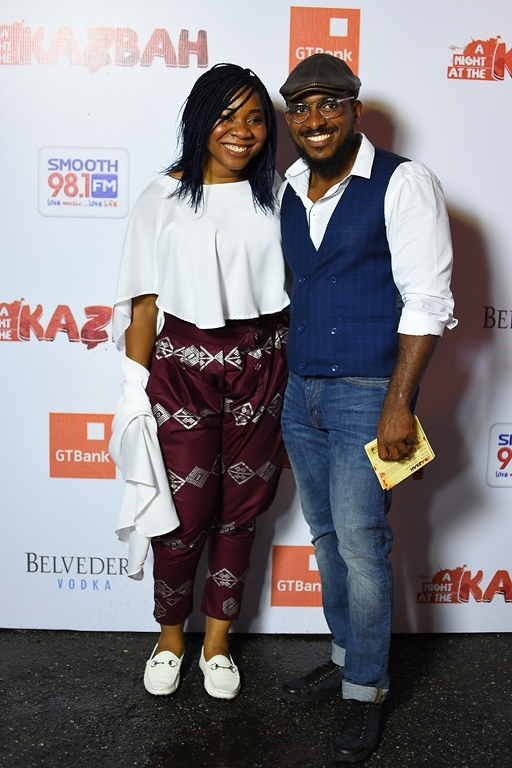 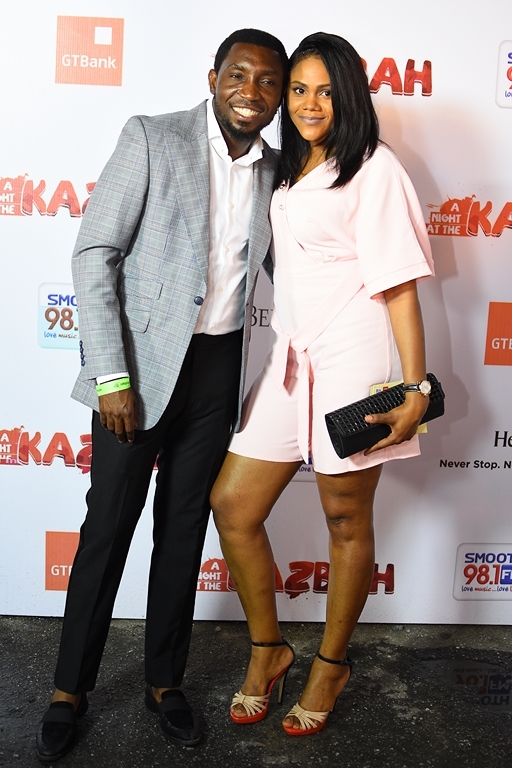 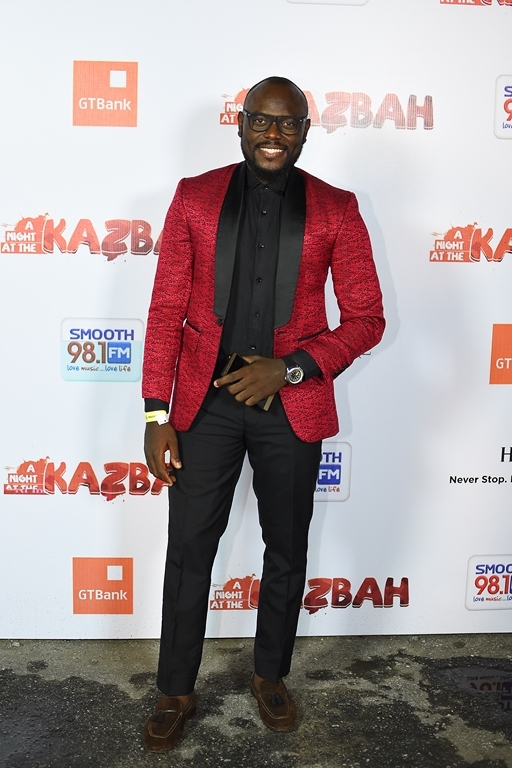 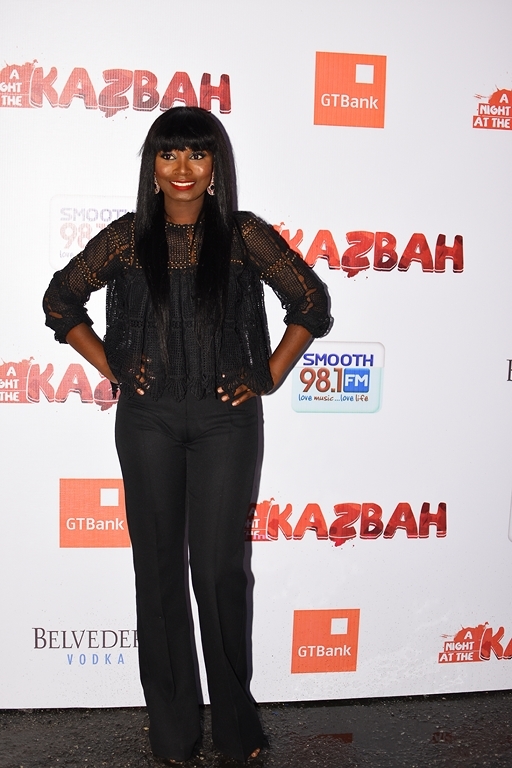 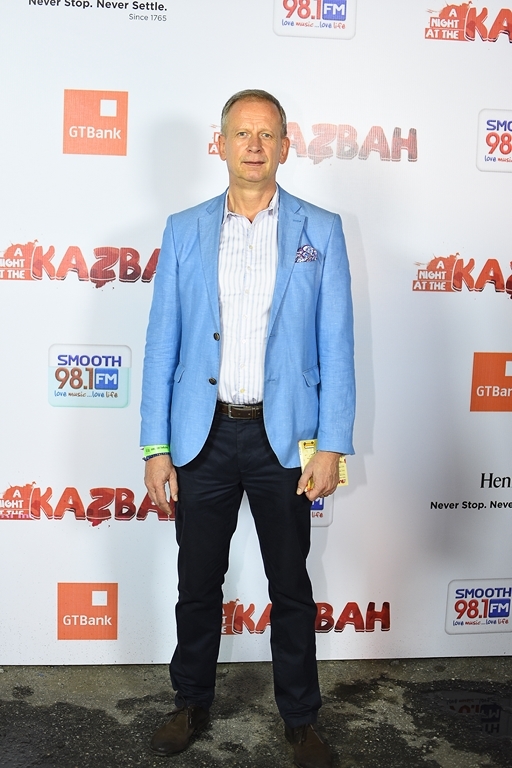 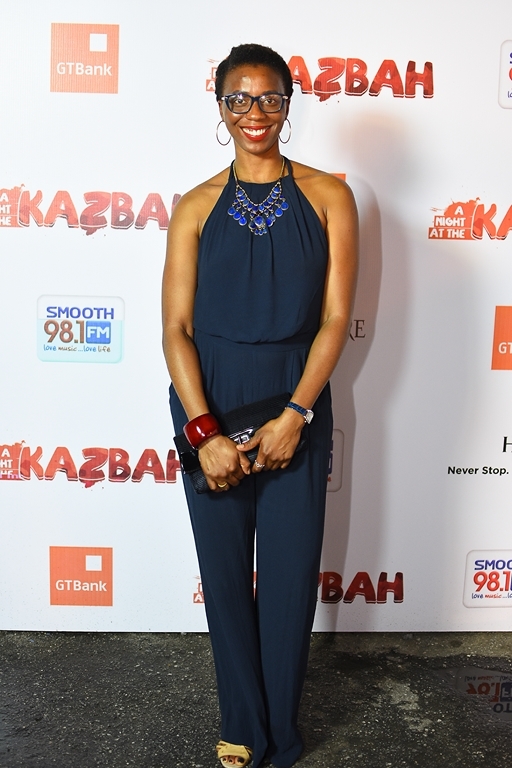 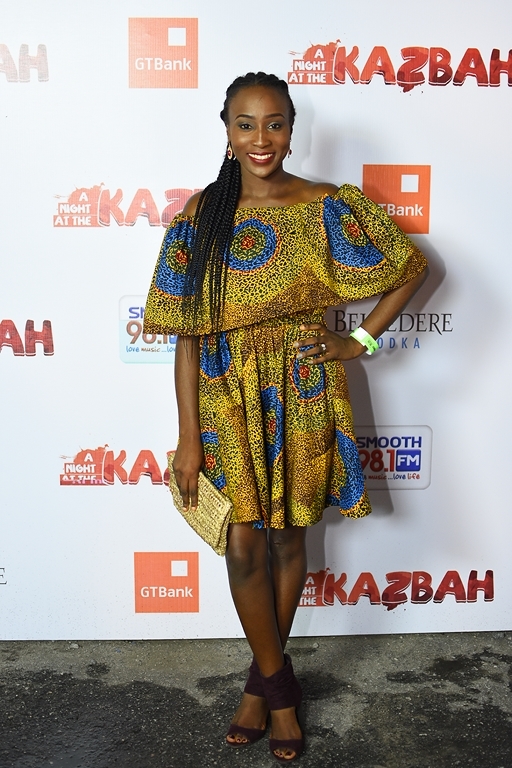 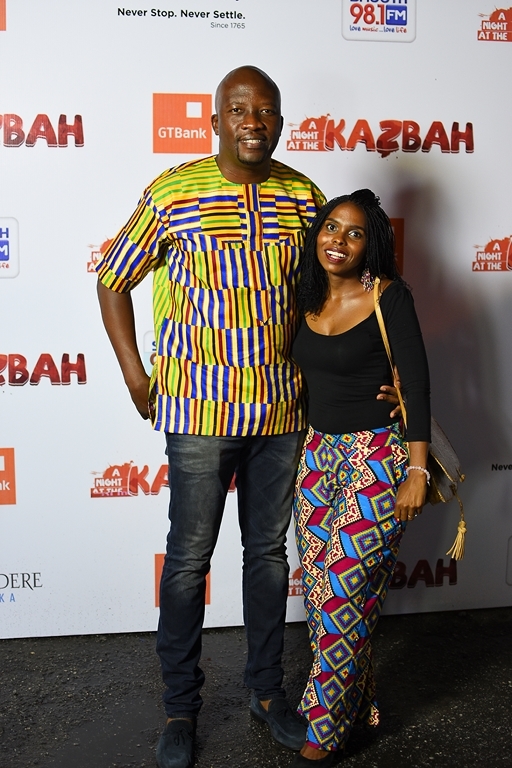 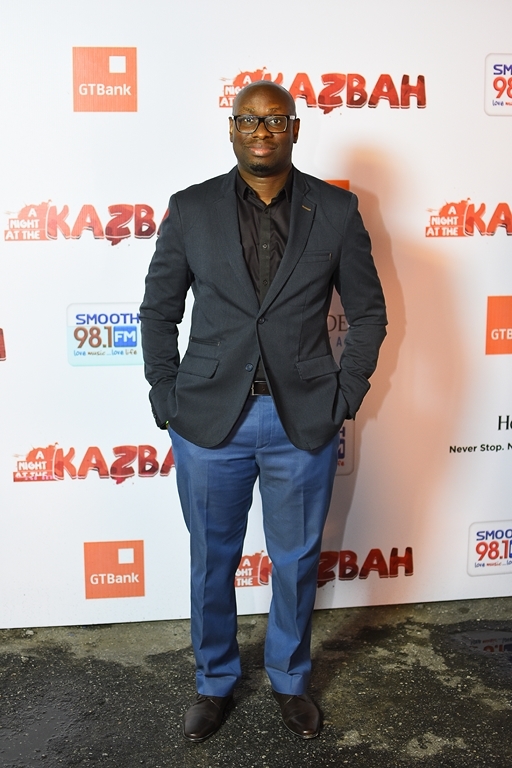 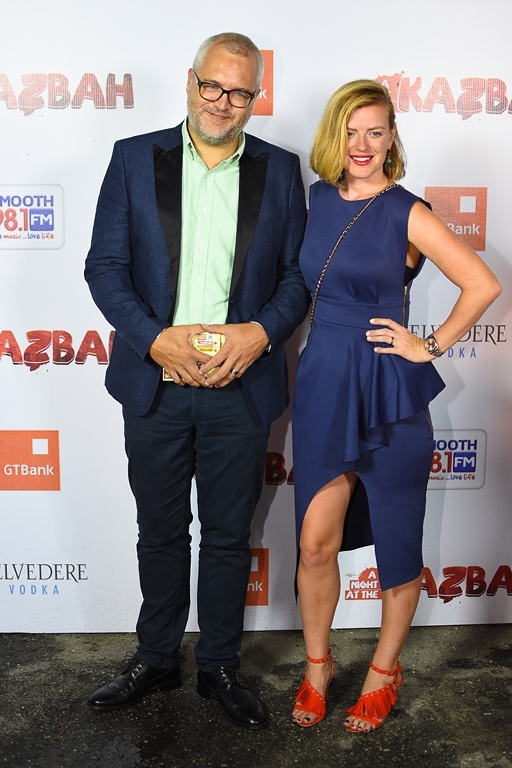 According to him ‘I had an awesome time in Lagos at Smooth 98.1FM’s ‘A Night at The Kazbah’. 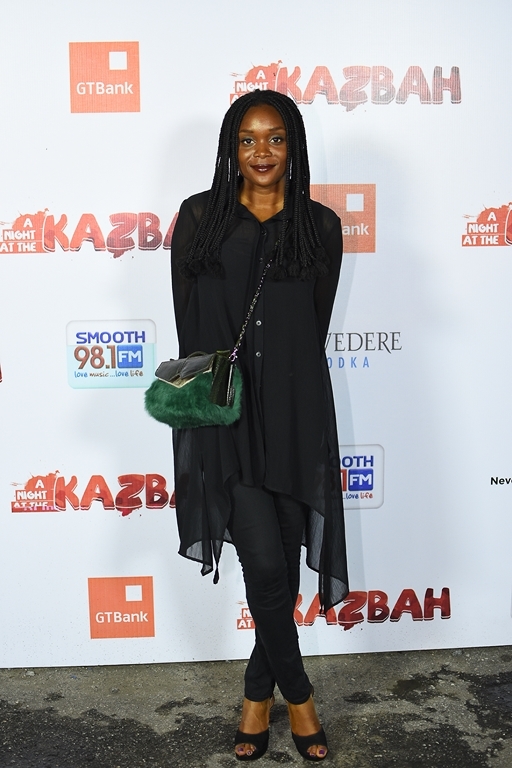 It was amazing, I can’t wait for another opportunity to come back and do it all over again’. 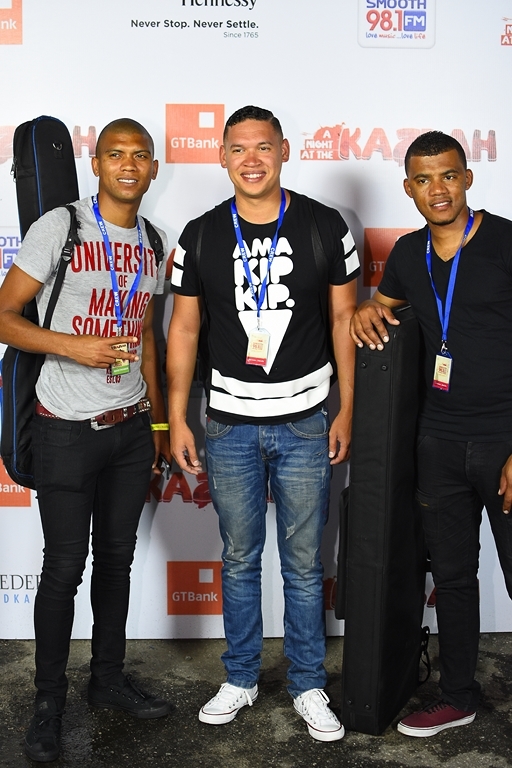 Soulful house trio, Mi Casa, got guests on their feet with back-to-back hits including their performance of smash ‘Jika’. 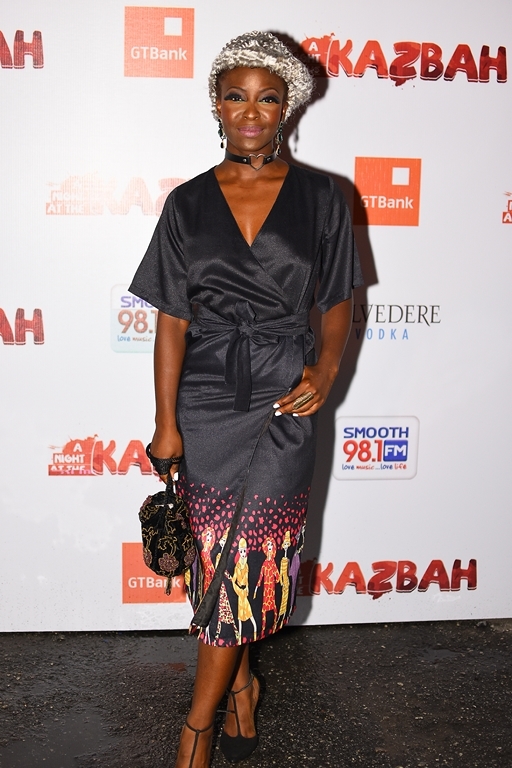 Is Folu Stormz wearing a literal tin-foil hat??? 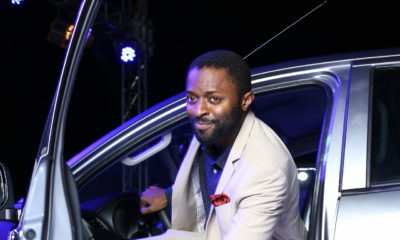 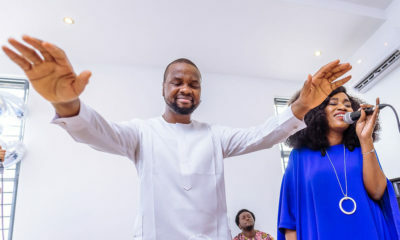 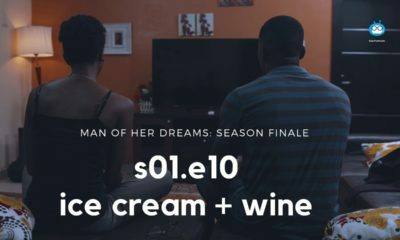 “Folu Storms” na you be that?